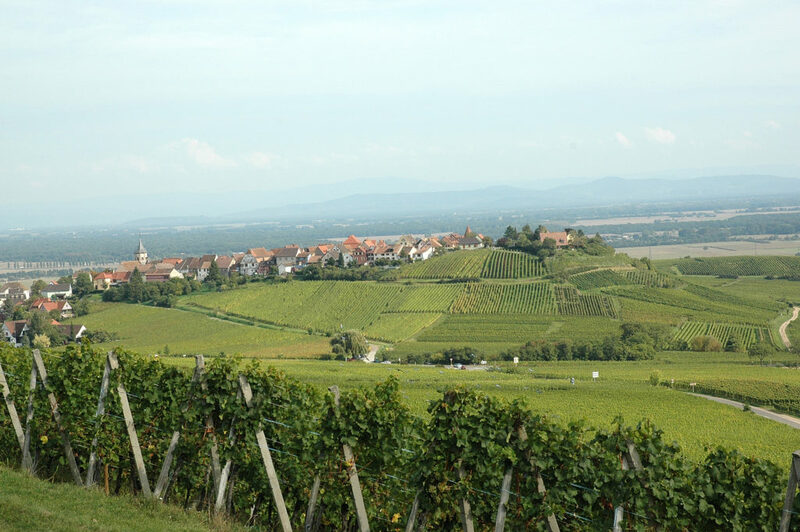 The Alsace region of France is known throughout the world for its lovely, dry white wines. 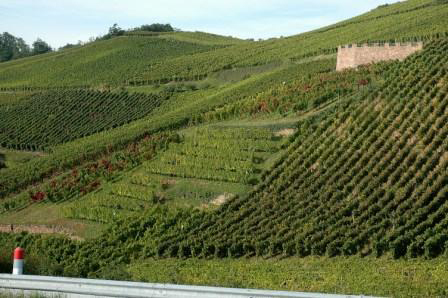 Vineyards were first planted in this narrow valley during the height of the Roman Empire. 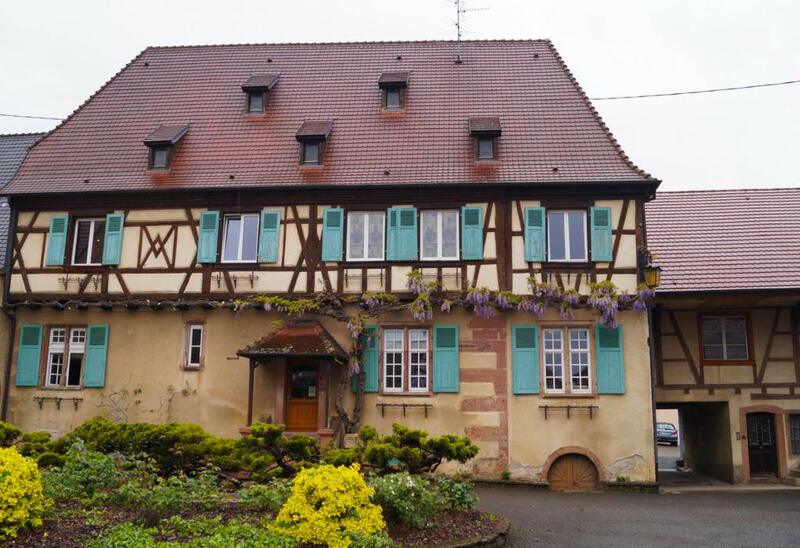 In the heart of Alsace’s finest district, the Haut-Rhin, Maison Pierre Sparr Successeurs follows a tradition of winemaking that began during the reign of King Louis XIV. 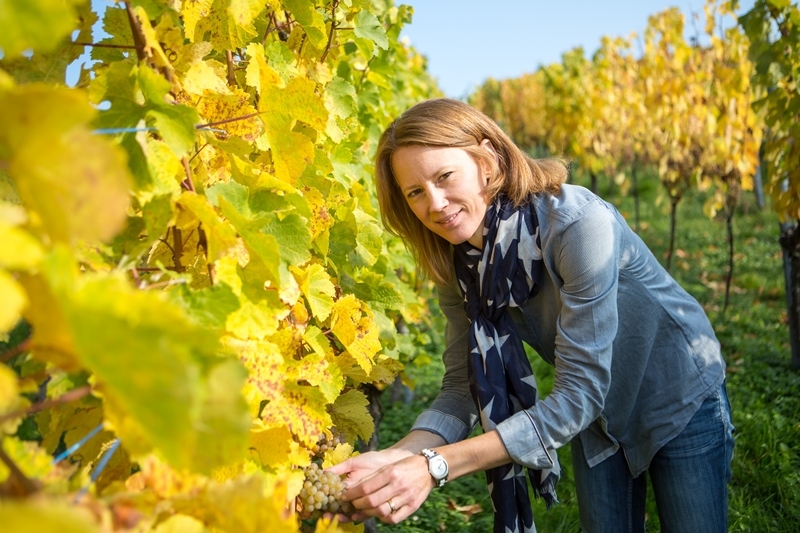 Since the winery’s founding in 1680, the Sparr family passed along its passion for Alsatian vineyards and winemaking from one generation to the next. 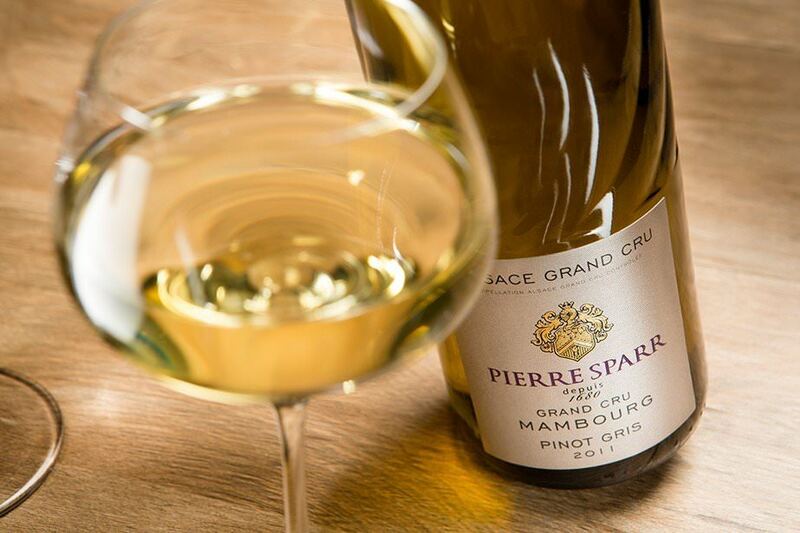 Today that drive for perfection continues in the winery’s attention to each vine-growing and winemaking detail, and its uncompromising quest for excellence in every bottle bearing the Pierre Sparr name. 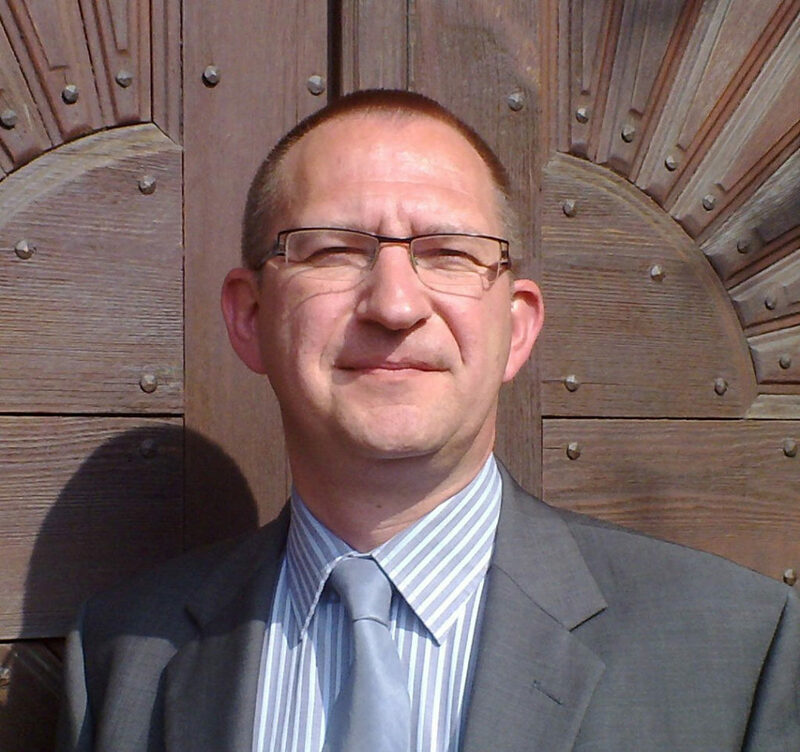 Pierre Sparr lived through World War II in Alsace and witnessed the destruction of his village of Sigolsheim and its surrounding vineyards. With undaunted determination, he rebuilt the family’s domaine, which had always been one of the region’s most beautiful. His sons, René and Charles, enlarged and replanted the estate’s vineyards and expanded trade with European markets and abroad. 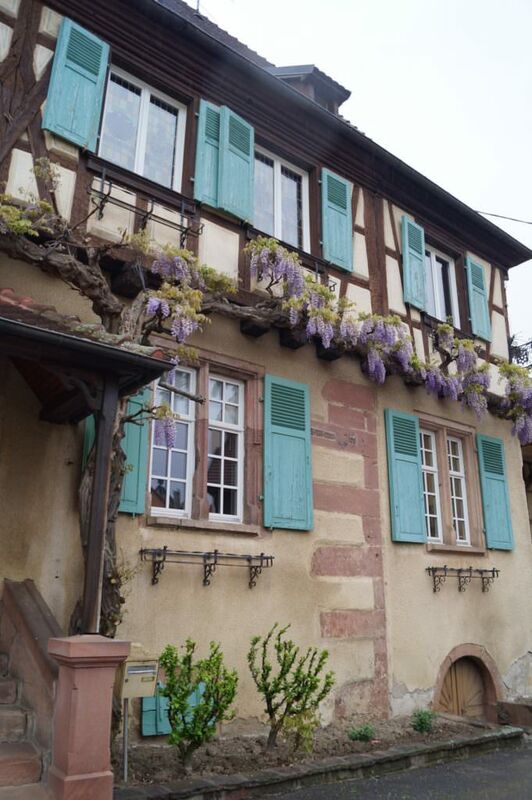 Today Maison Pierre Sparr owns 15 hectares (37 acres) of vineyards in the heart of Alsace; and it sources fruit from another 150 hectares (370 acres) of vineyards owned by growers who share their philosophy and with whom they have long-term contracts. 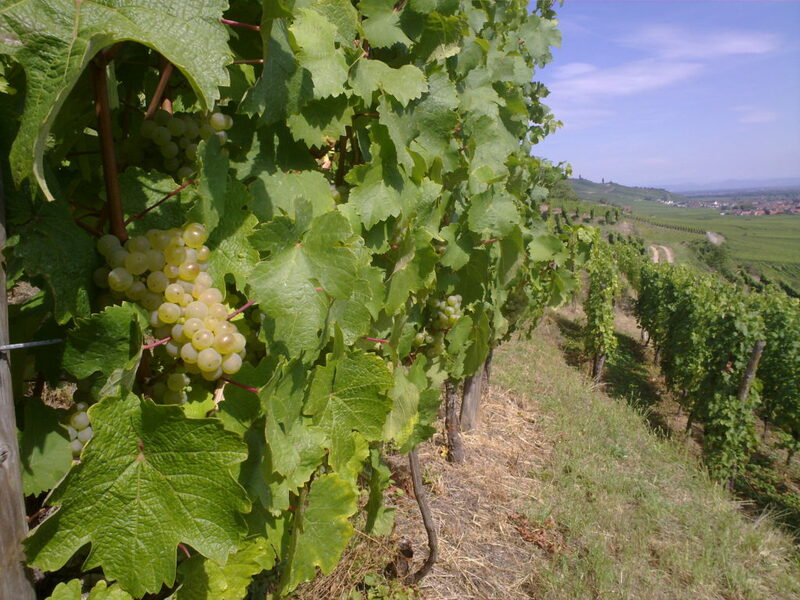 There are seven major grape varieties produced in Alsace: Riesling, Gewurztraminer, Pinot Gris, Pinot Noir, Pinot Blanc, Muscat and Sylvaner. 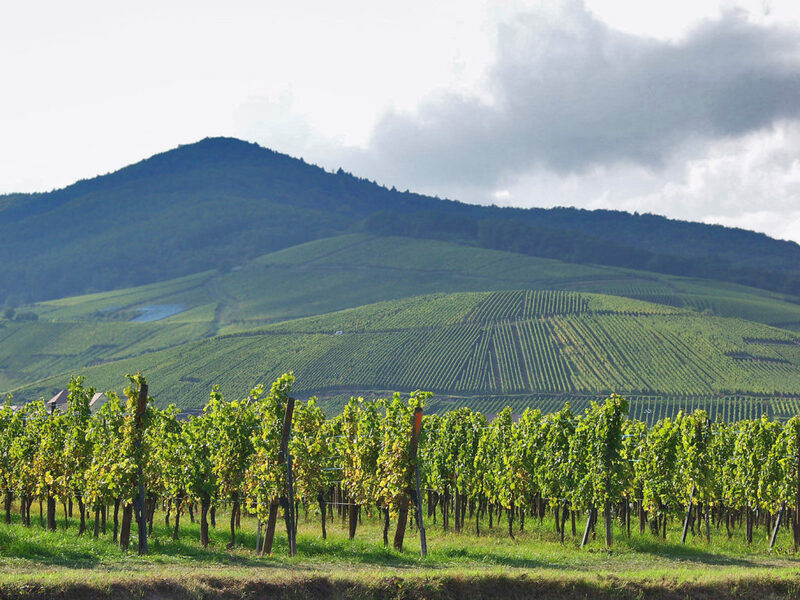 Maison Pierre Sparr has planted vineyards with each of the major varieties, plus Pinot Auxerrois, which is blended with Pinot Blanc in their Crémant d’Alsace Brut Réserve. 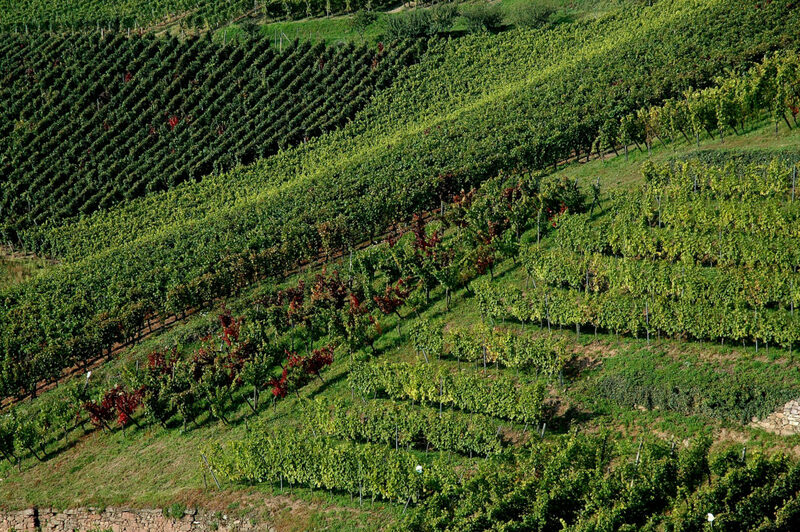 For the Sparr winery, meticulous care of the vineyards is of paramount importance. Their philosophy is that “the quality of a fine wine already exists in the grape.” In other words, the quality of a wine is determined in the vineyard — by viticulture and especially by the soil. For many years Maison Pierre Sparr has researched the different factors that contribute to the personality and originality of each parcel of its land. 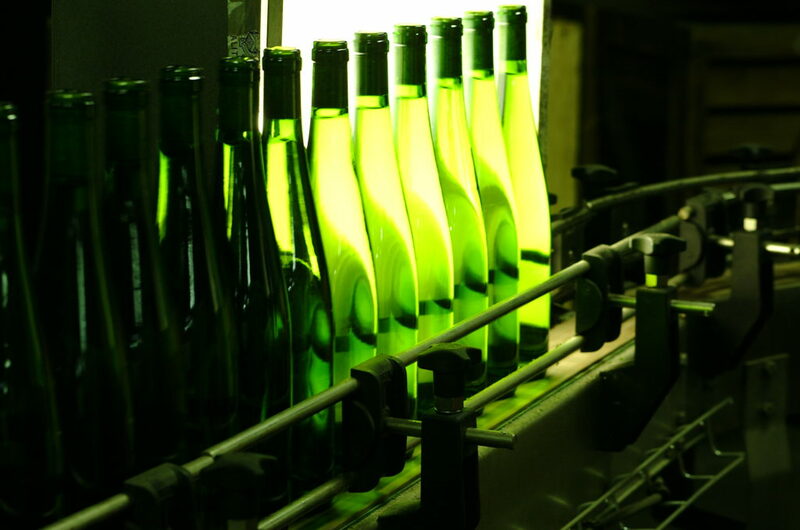 In 1996 a procedure was put in place that assures the precise choice of grapes to produce the finest cuvées. Further steps in the vineyards — avoiding chemical fertilizers and pesticides, limiting yields, harvesting by hand – give full expression to the individual terroir found in each of its wines. 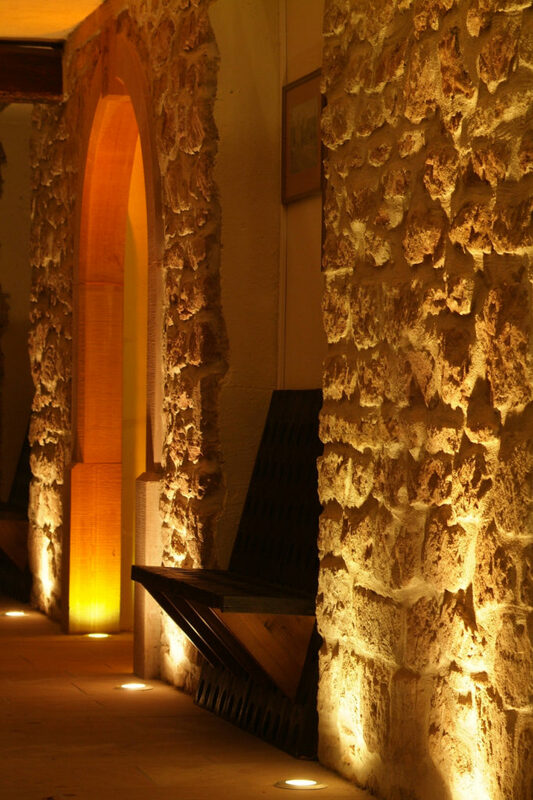 “Excellence without compromise” is the winery’s motto, and the Sparr quest for excellence is never-ending. 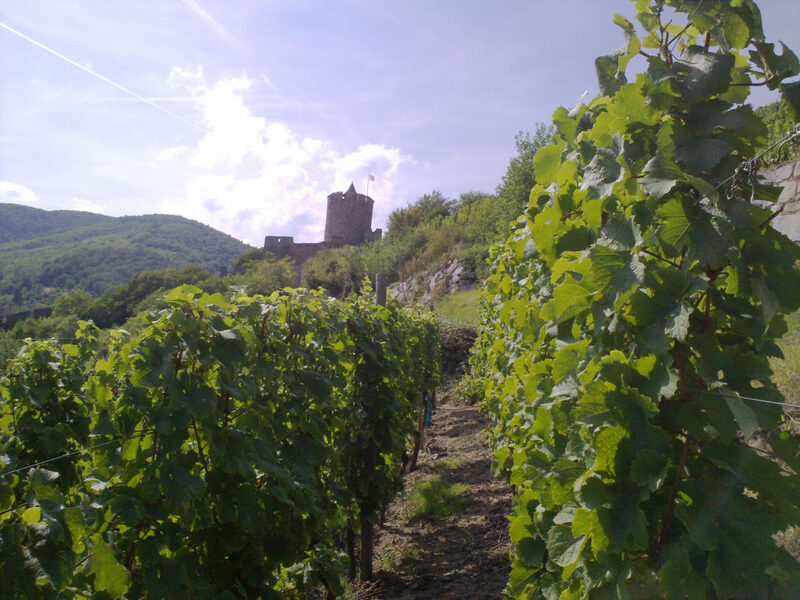 Alsatian wine-growing dates back to the height of the Roman Empire. By 58 B.C. Romans had established vineyards in the region and built fortifications to protect their fields; these encampments became towns in the area. The Holy Roman Empire conquered the region in 870, and thus began Alsace’s turbulent history as a fertile and highly contested territory. During the Middle Ages its wines were among the most famous and expensive in Europe. France gradually annexed the area during the seventeenth century, under Kings Louis XIII and XIV. 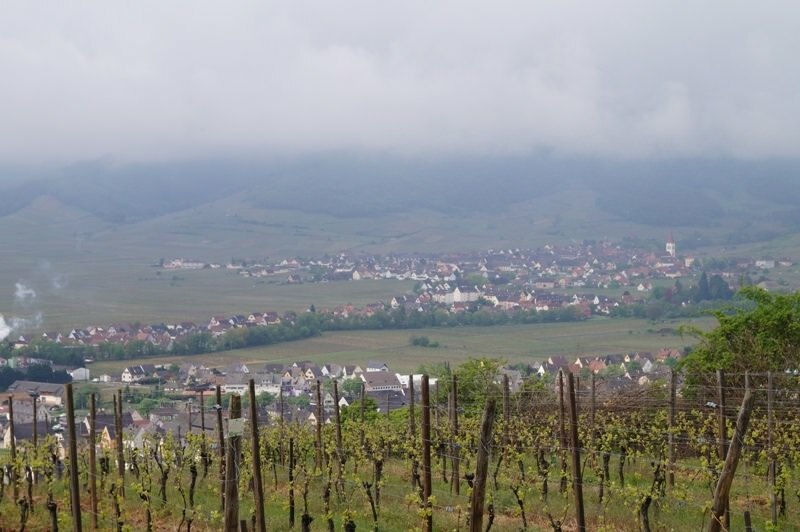 The year 1789 brought the French Revolution, and with it the first division of Alsace into the départements of Haut- and Bas-Rhin.Germany, separated from Alsace only by the Rhine river, has claimed the region numerous times over the centuries, and German influences can be seen in the grape varieties and the tall wine bottles (flutes) that are required by law in Alsace. 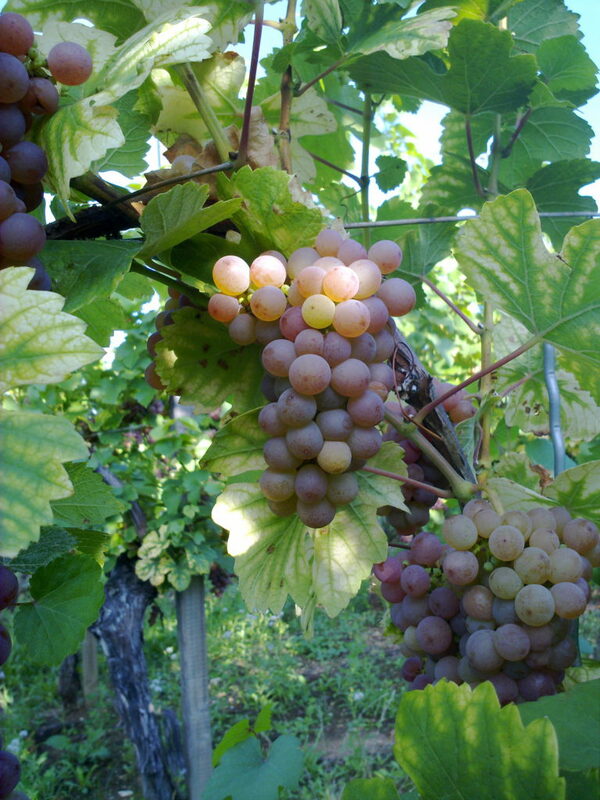 As is the case in Germany, the sugar content of the grapes is measured in degrees oechsle. 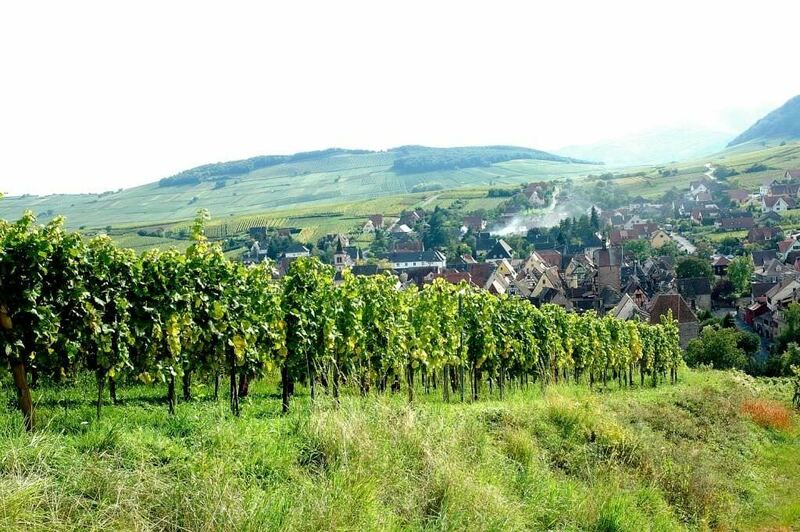 Pierre Sparr lived through World War II in Alsace, witnessing the destruction of his village of Sigolsheim and its surrounding vineyards. With undaunted determination, he rebuilt the family’s domaine, which had always been one of the region’s most beautiful. His sons, René and Charles, enlarged and replanted the estate’s vineyards and expanded trade with European markets and abroad. 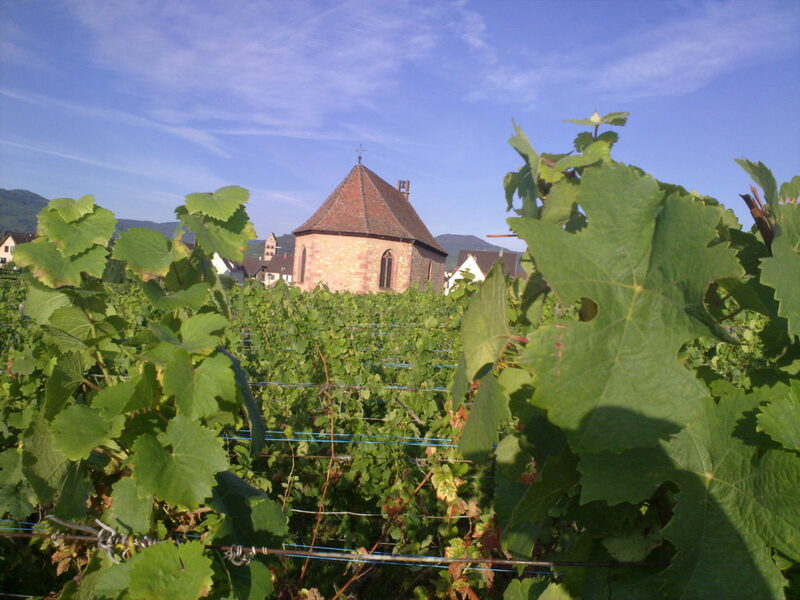 Today Maison Pierre Sparr owns 15 hectares (37 acres) of vineyards in the Haut-Rhin, the finest viticultural region of Alsace; and it sources fruit from another 150 hectares (370 acres) of vineyards owned by growers who share their philosophy and with whom they have long-term contracts. 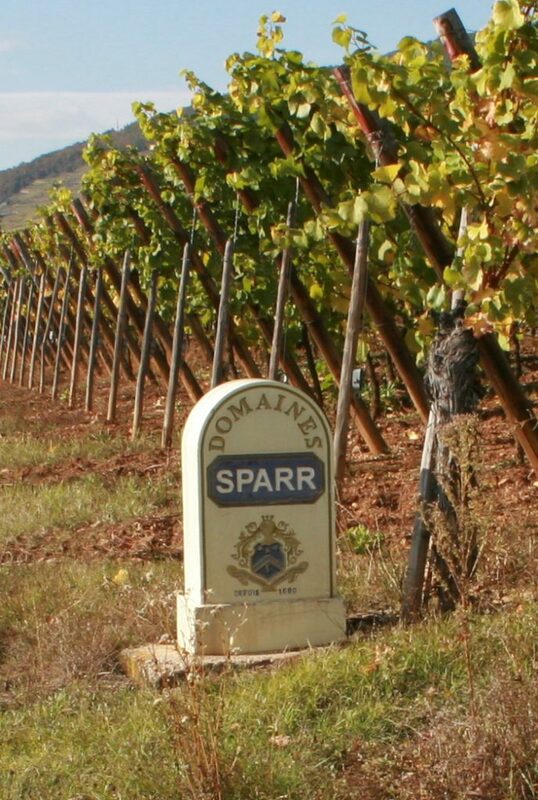 For the Sparr winery, meticulous care of the vineyards is of paramount importance. Their philosophy is that “the quality of a fine wine already exists in the grape.” In other words, the quality of a wine is determined in the vineyard — by viticultural practices, climatic conditions and especially by the soil’s intrinsic composition and health. 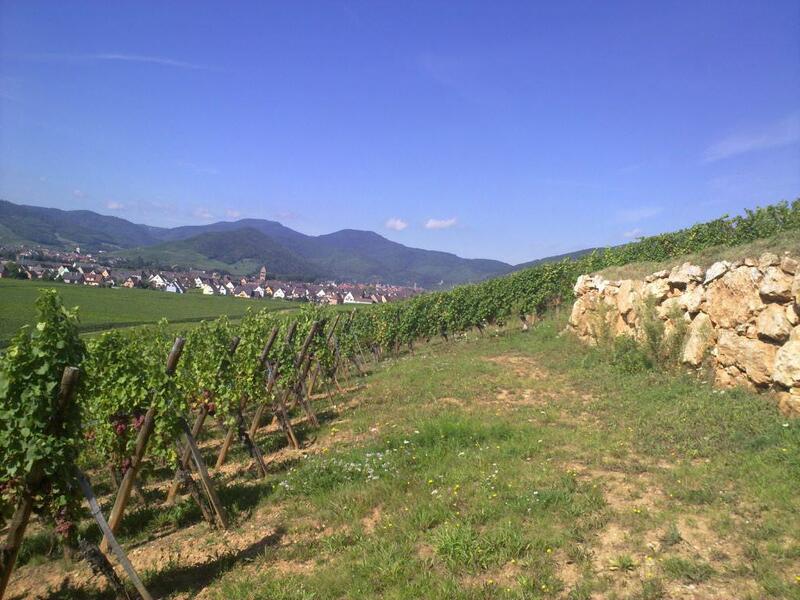 A mosaic of terroirs exists in Alsace, varying with the slope of the Vosges foothills and the alluvial soil of the valley. These varied terroirs explain the clear differences found in the wines, their individuality, subtle aromas and distinctive flavor profiles. 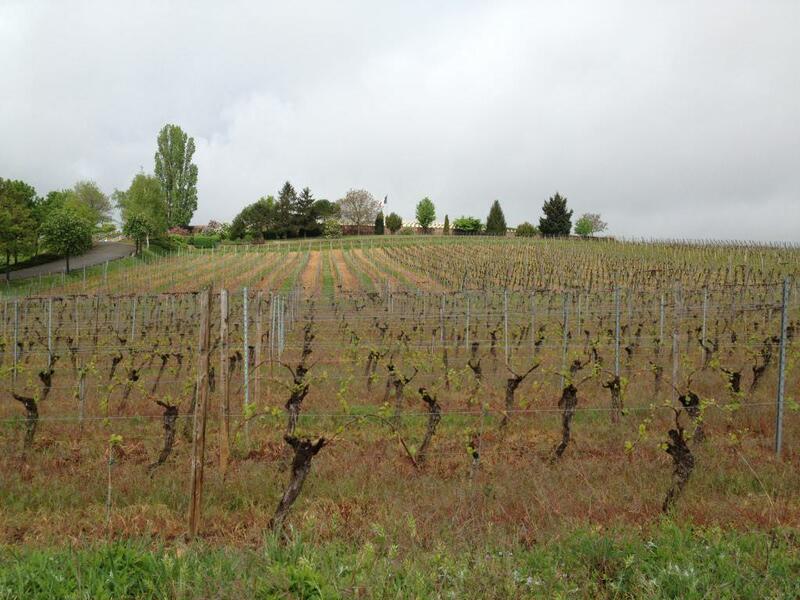 For many years, the domaine has researched the different factors that contribute to the identity and personality of each parcel of its land. 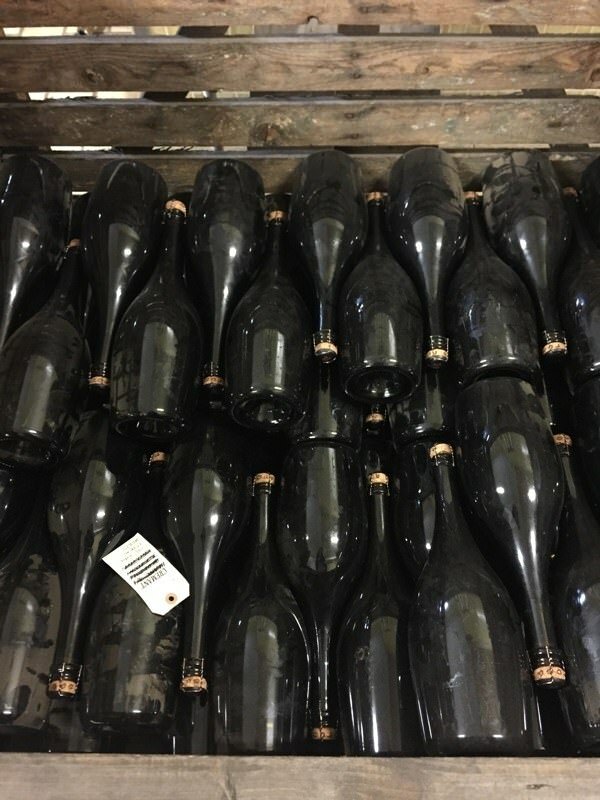 In 1996, a procedure was put into effect that assures the precise choice of grapes to produce the finest cuvées. Further steps in the vineyards — avoiding chemical fertilizers, limiting yields, harvesting by hand — give full expression to the authentic, individual terroir found in each wine. “Excellence without compromise” is Maison Sparr’s motto, and the quest for excellence is never-ending.